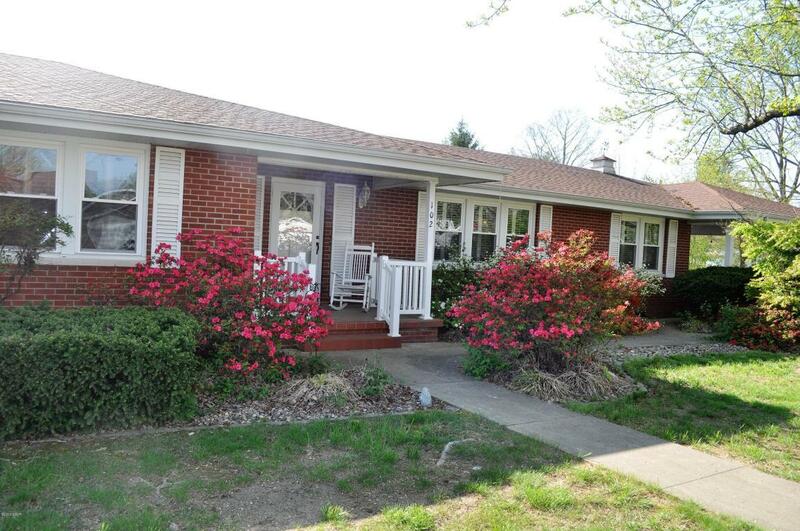 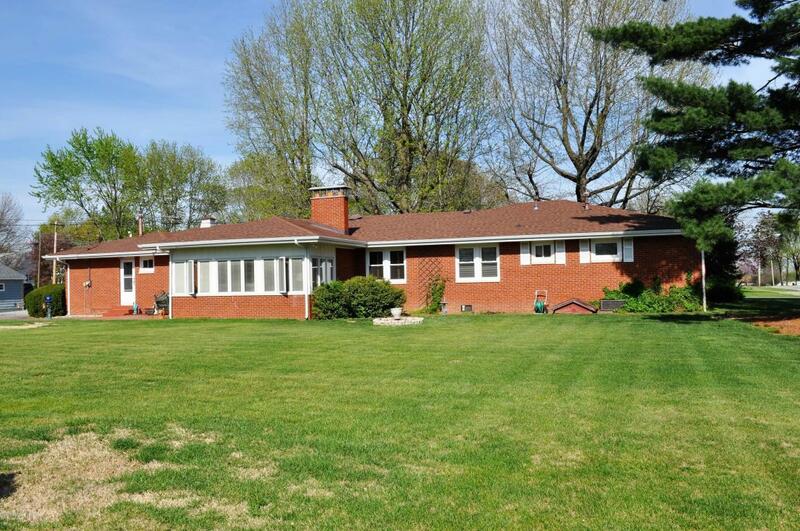 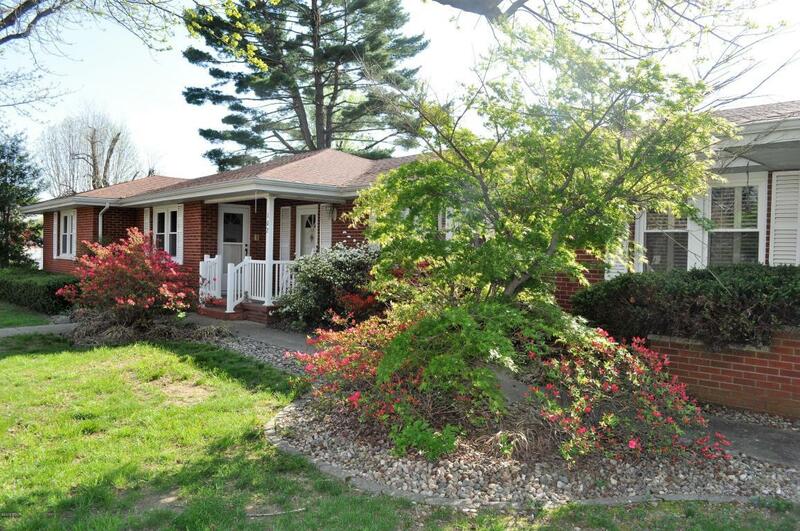 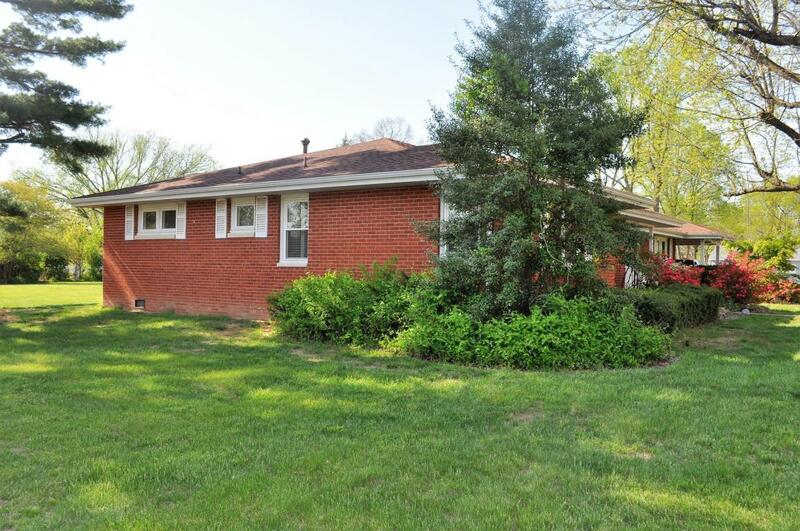 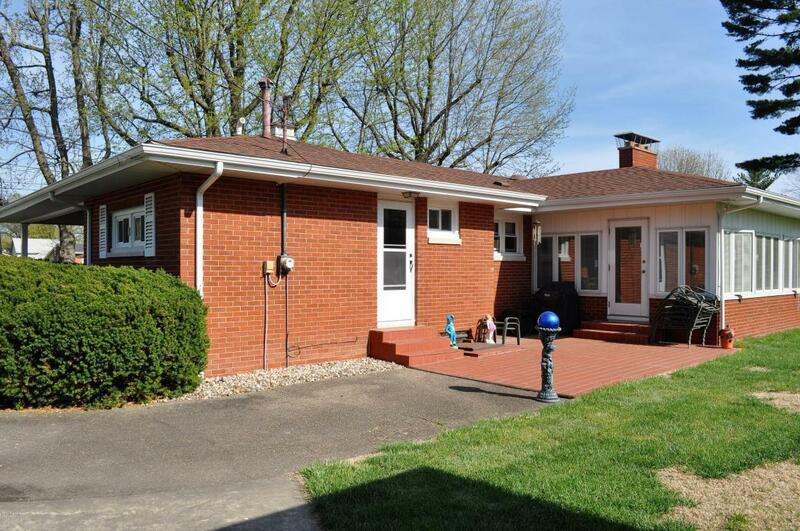 This gorgeous brick home could be yours! 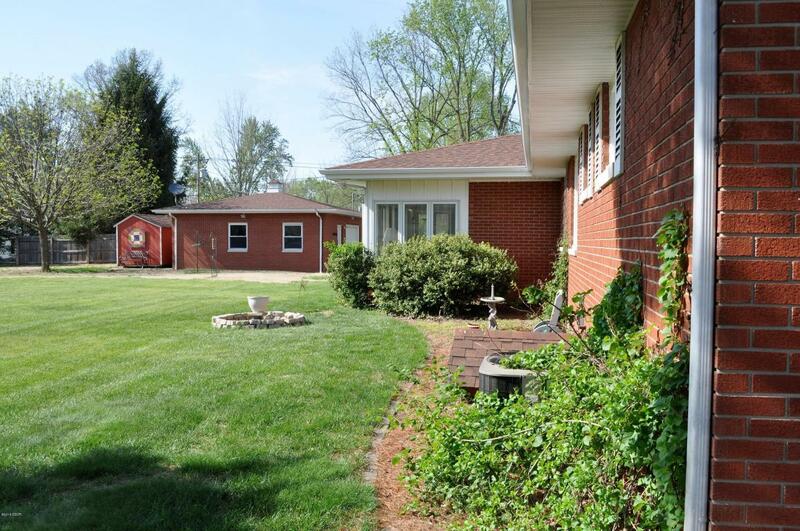 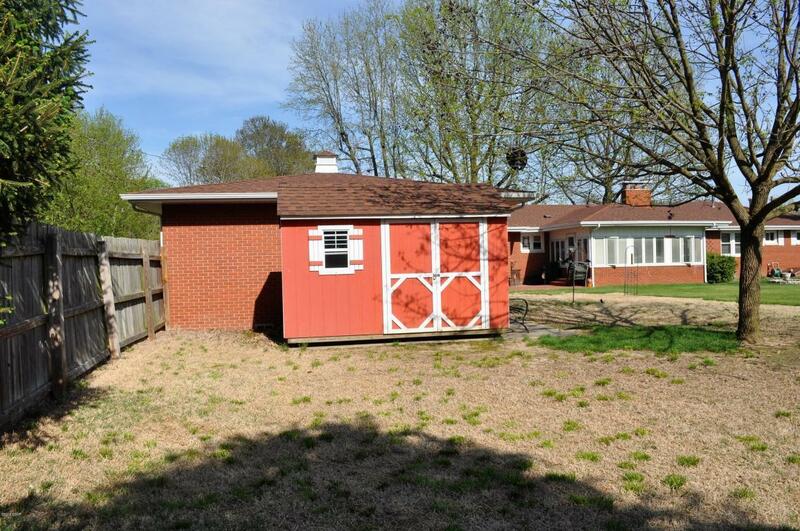 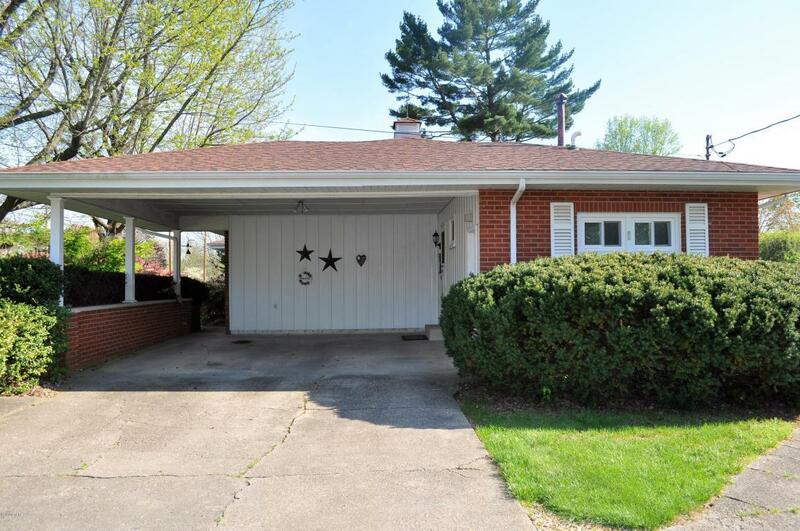 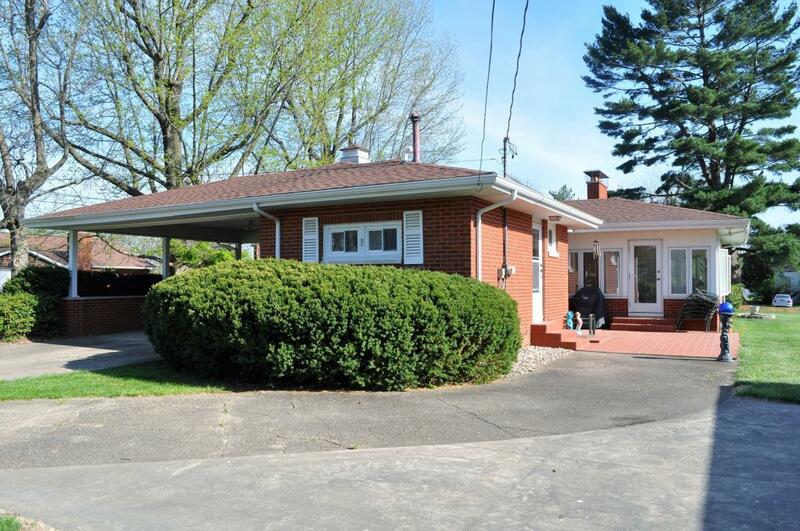 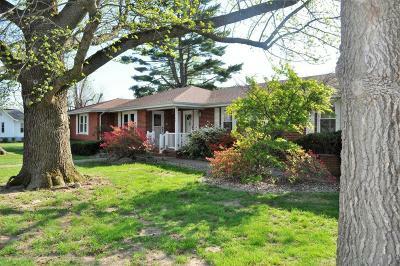 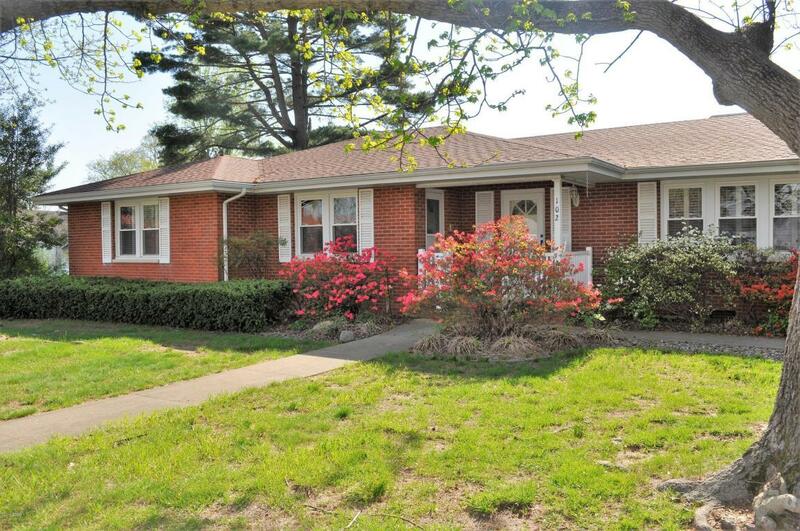 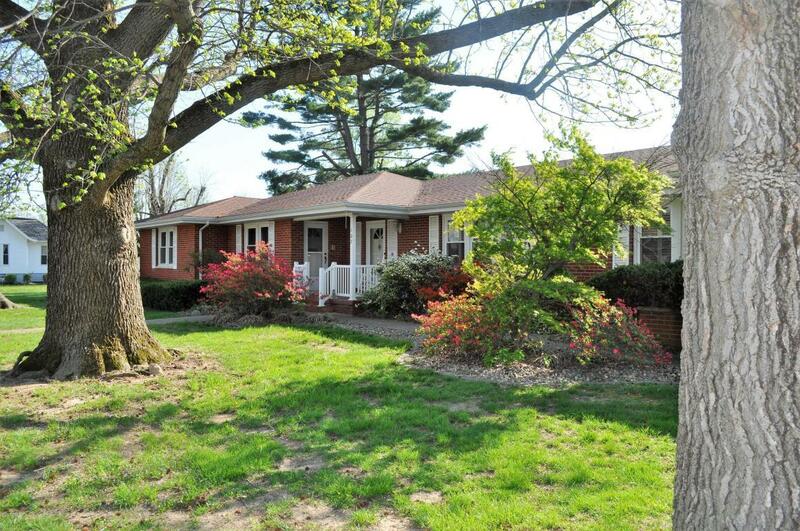 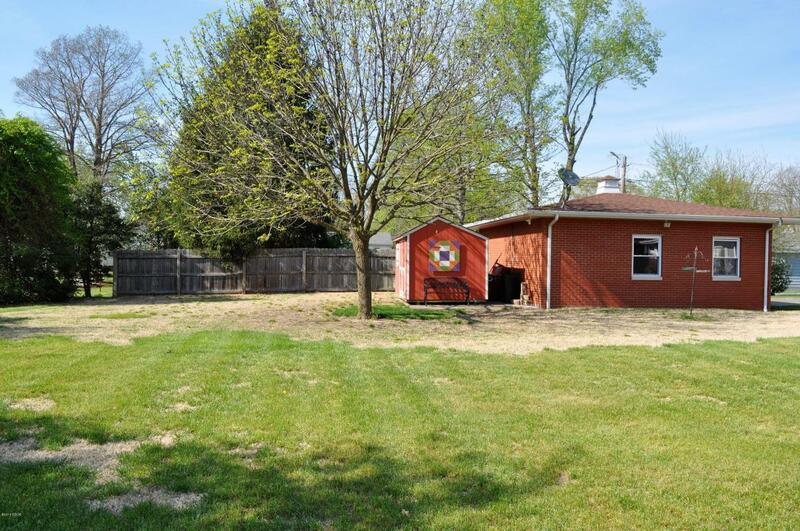 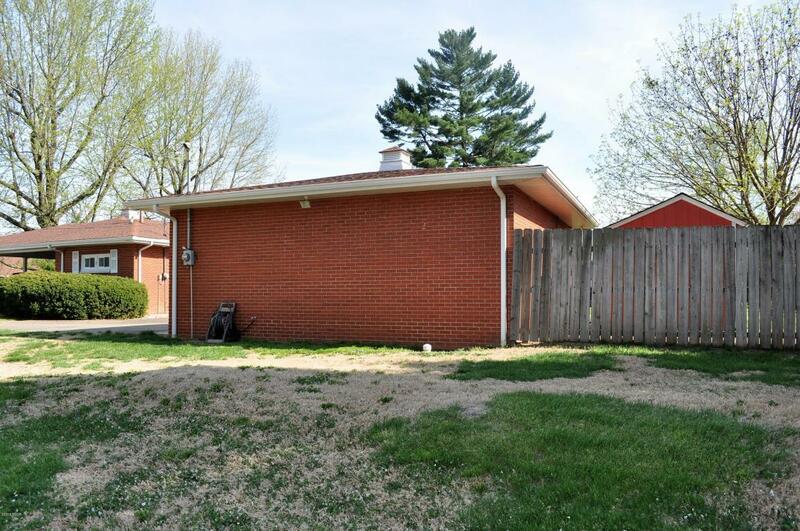 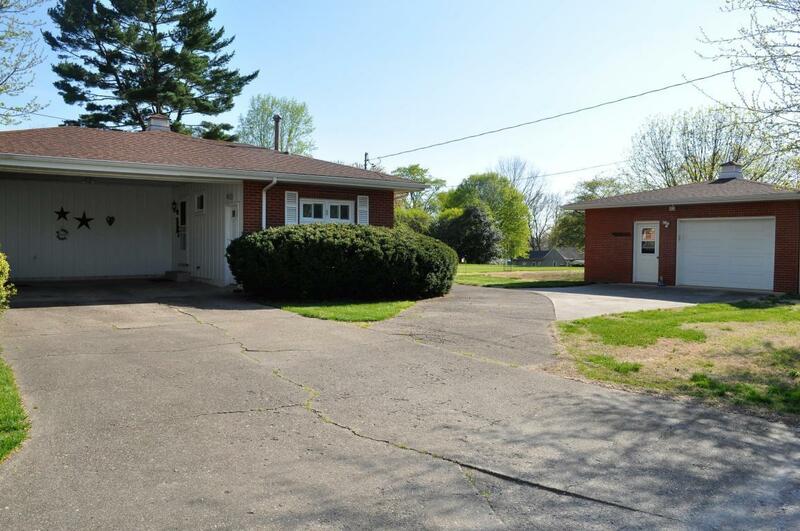 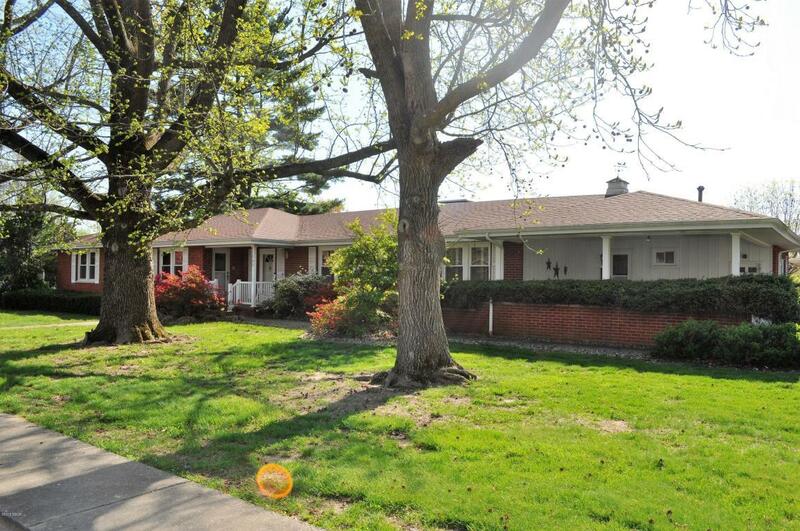 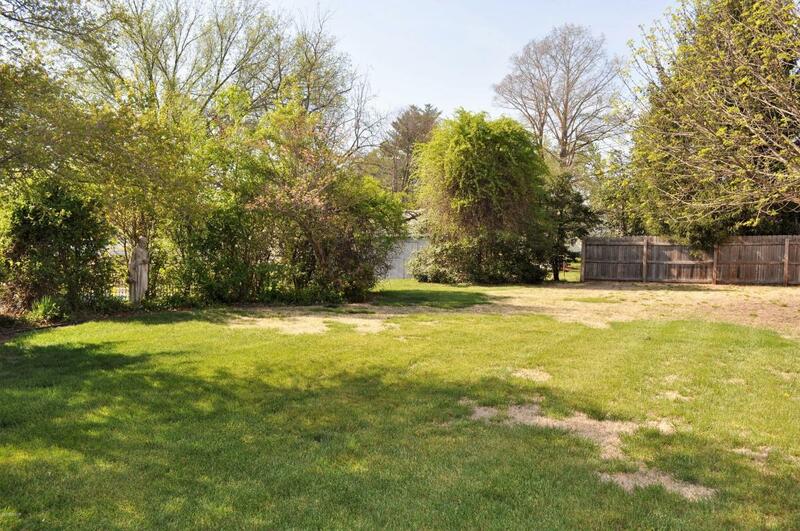 Sitting on the corner of 4 lots, the large yard has plenty of mature trees and beautiful landscaping. 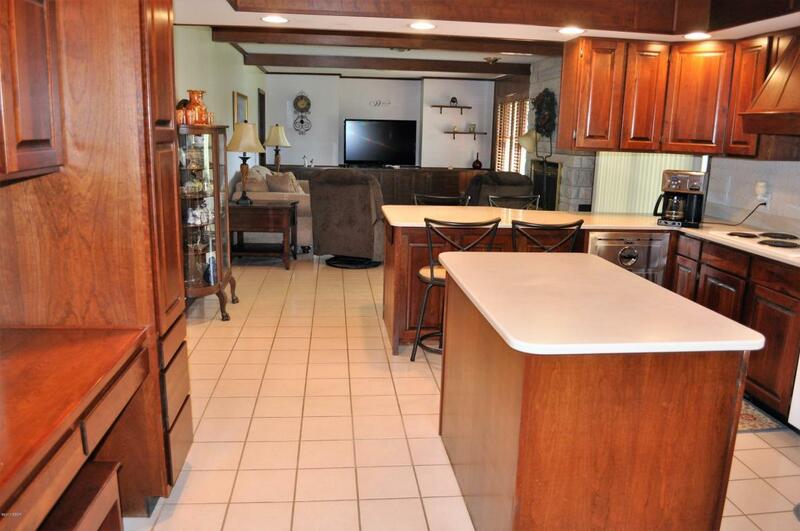 With 3-4 bedrooms and 3 bathrooms, it has plenty of space. 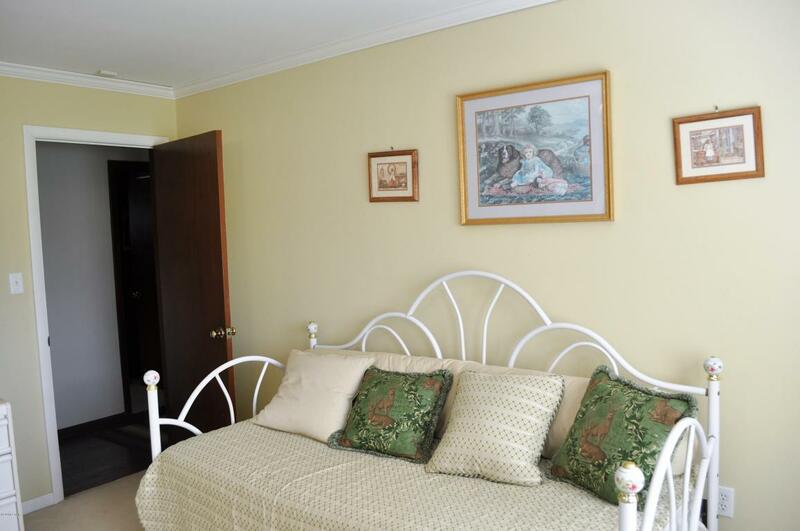 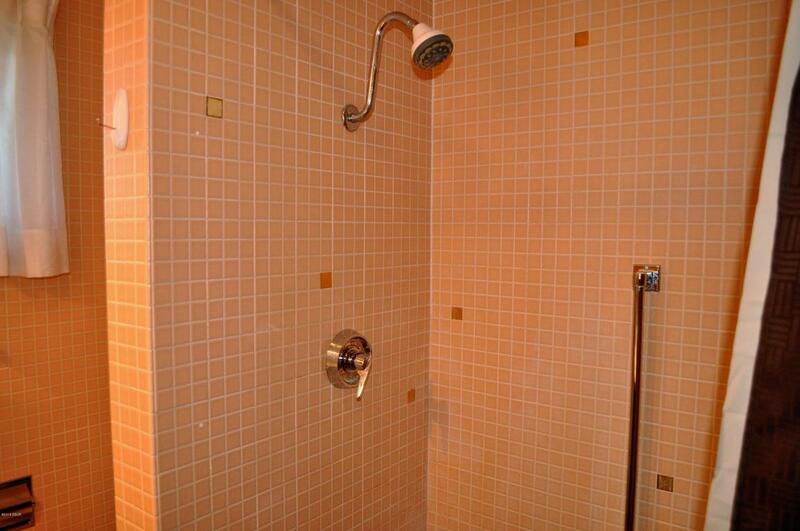 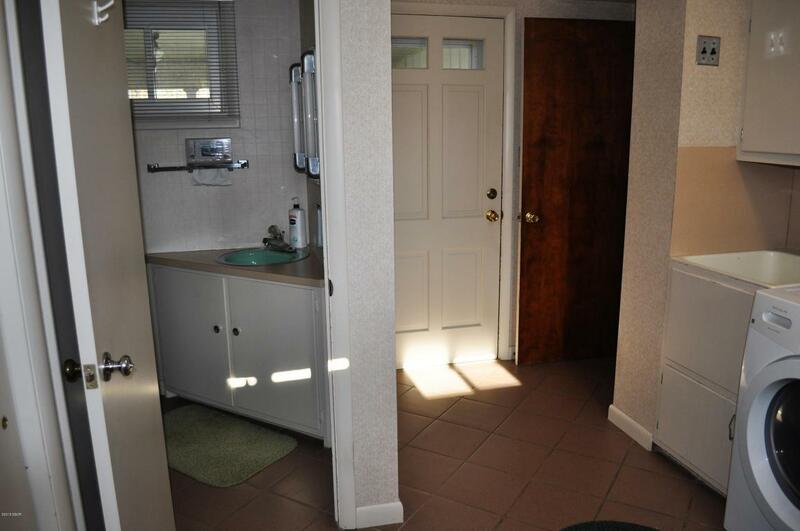 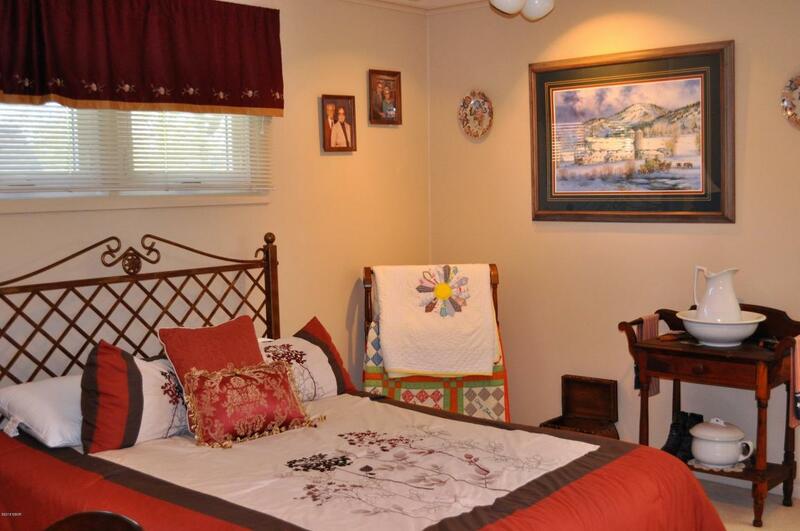 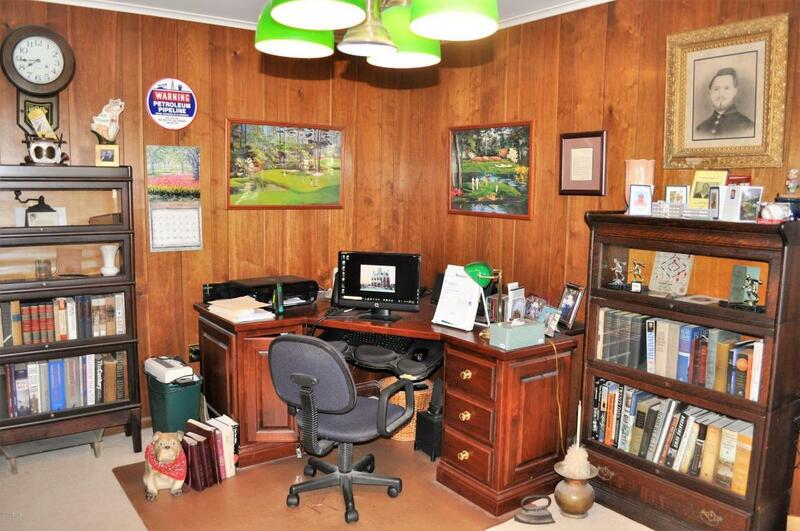 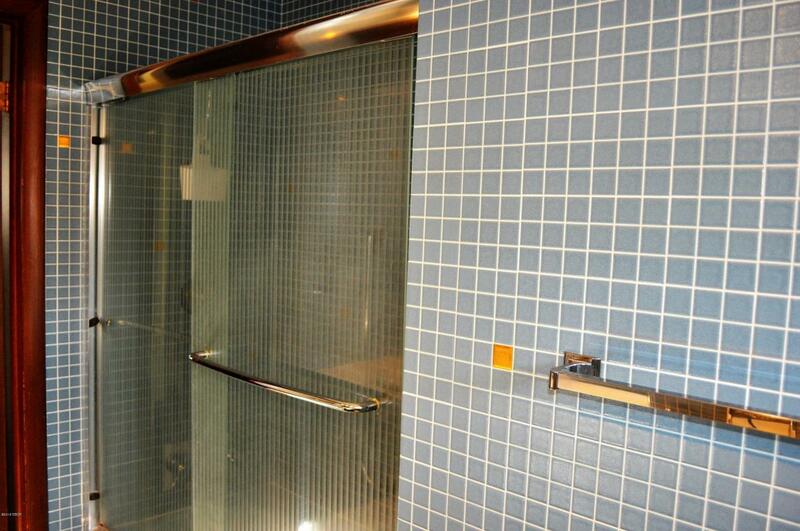 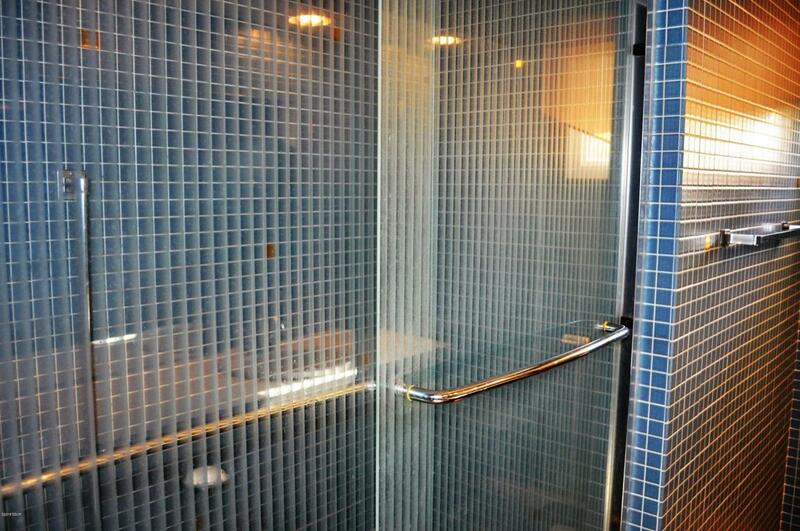 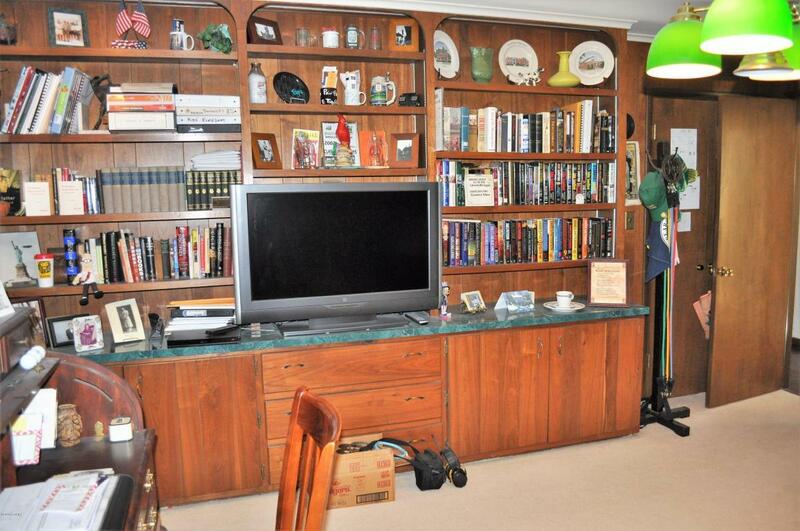 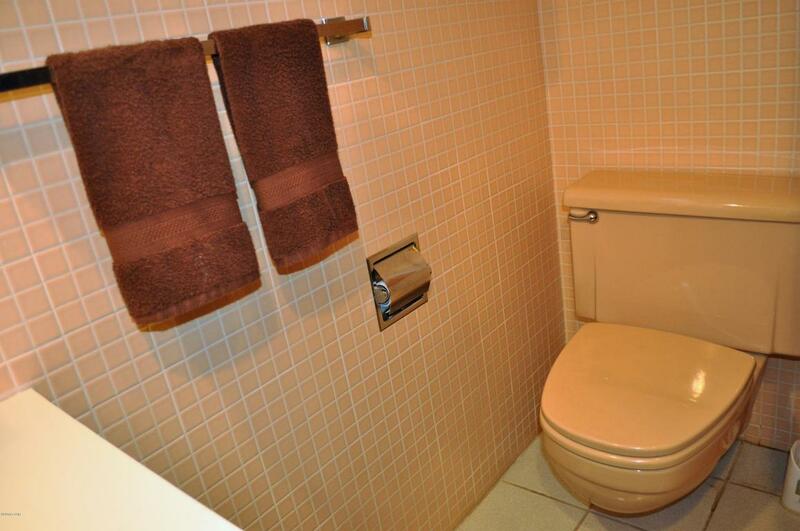 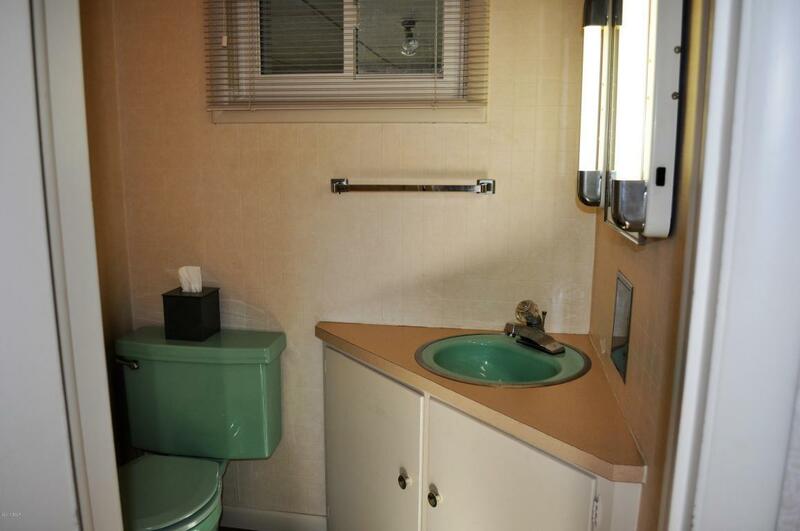 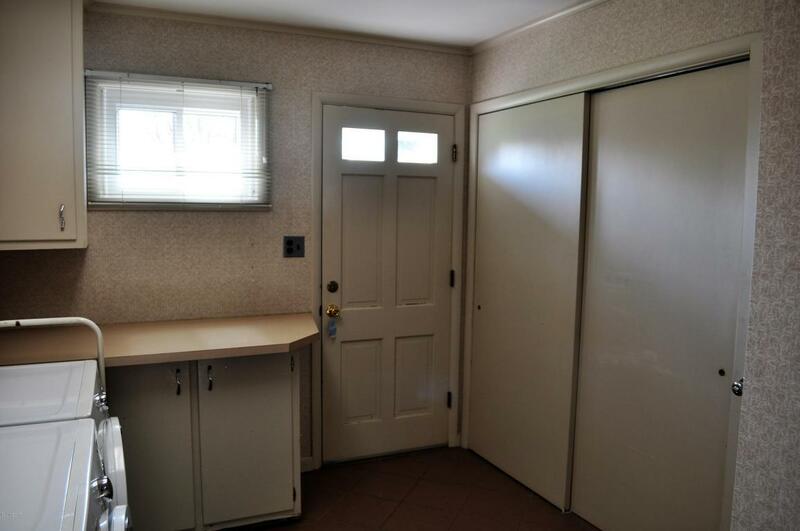 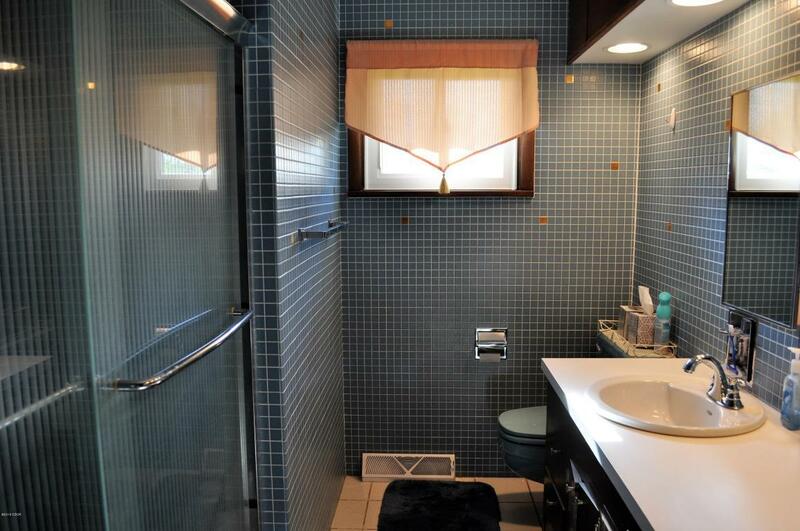 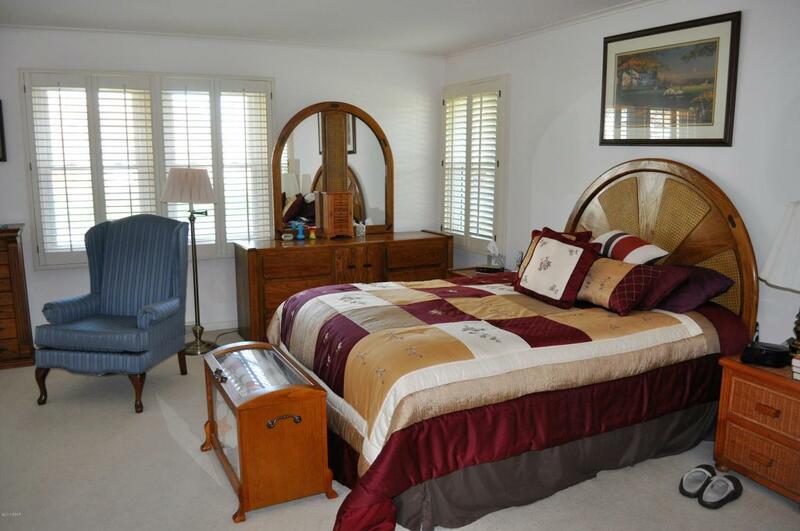 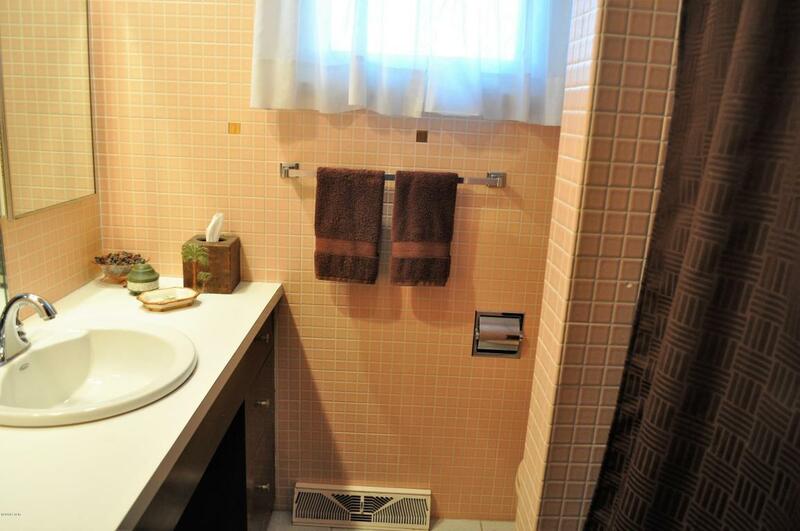 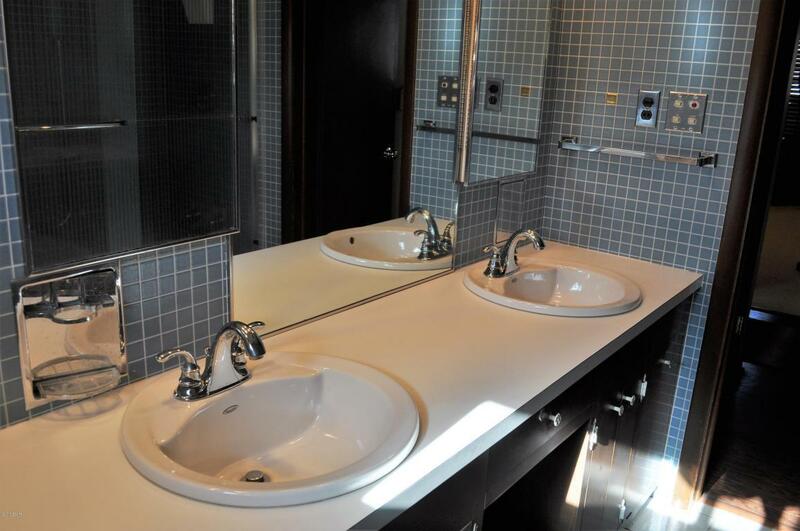 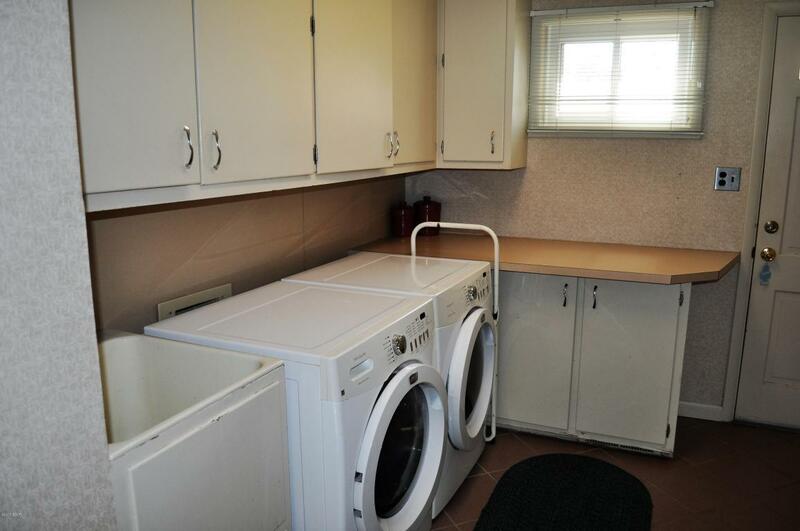 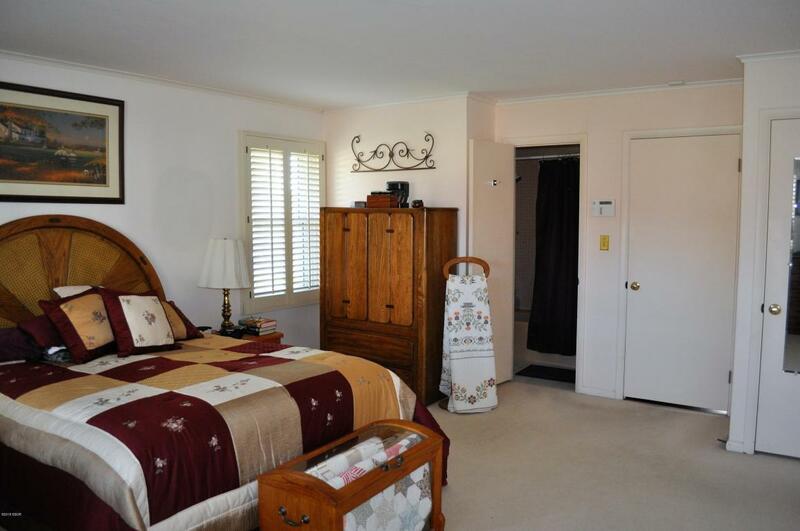 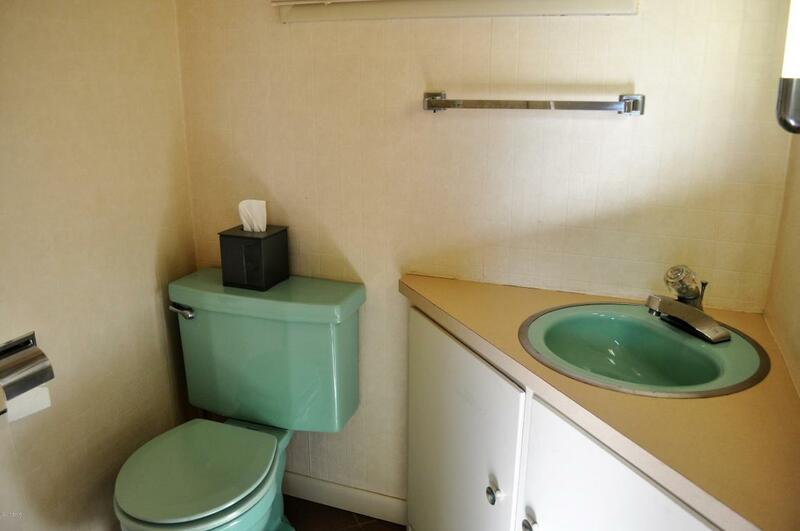 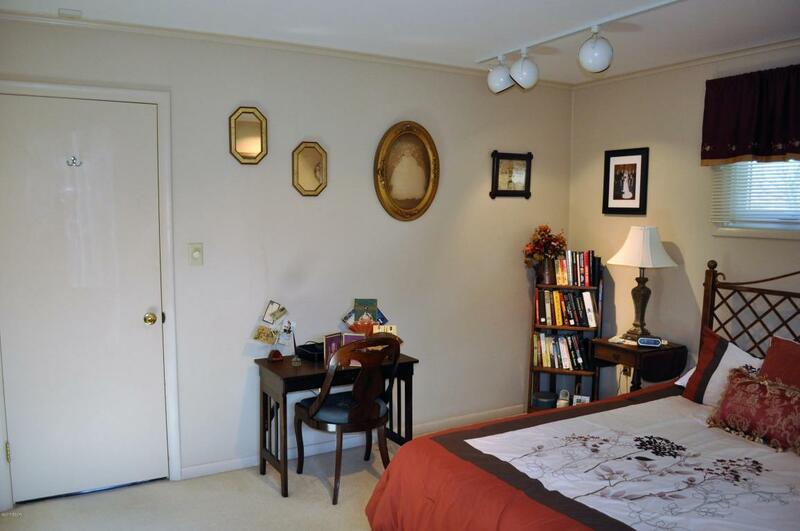 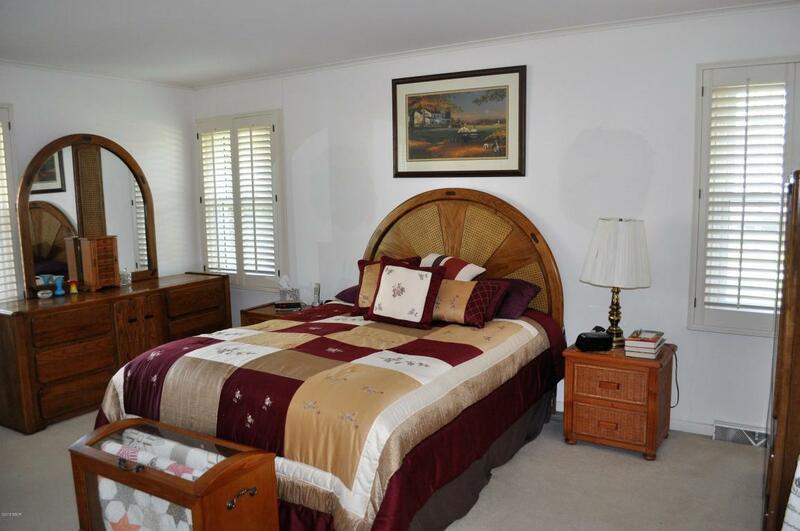 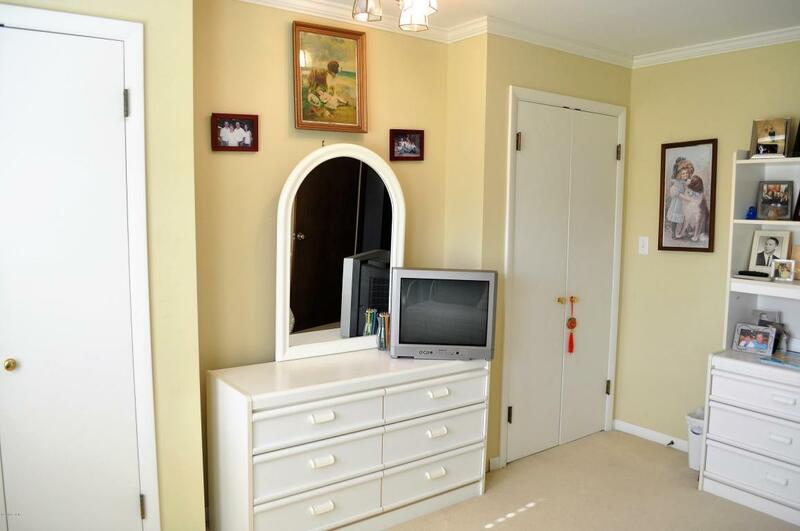 You don't want to miss the amazing, pristine, retro bathrooms or the master bedroom with a 16' wall of closet space. 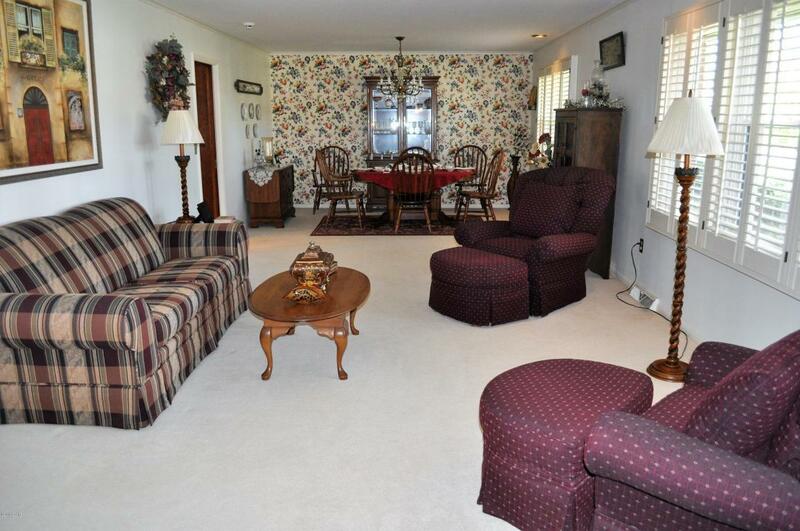 Large living/dining room and an open area family room/kitchen with a gas fireplace are unbelievable. 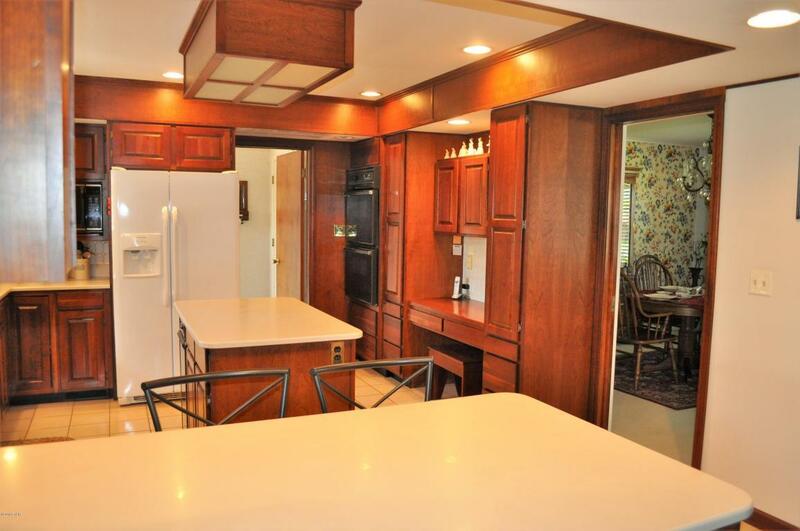 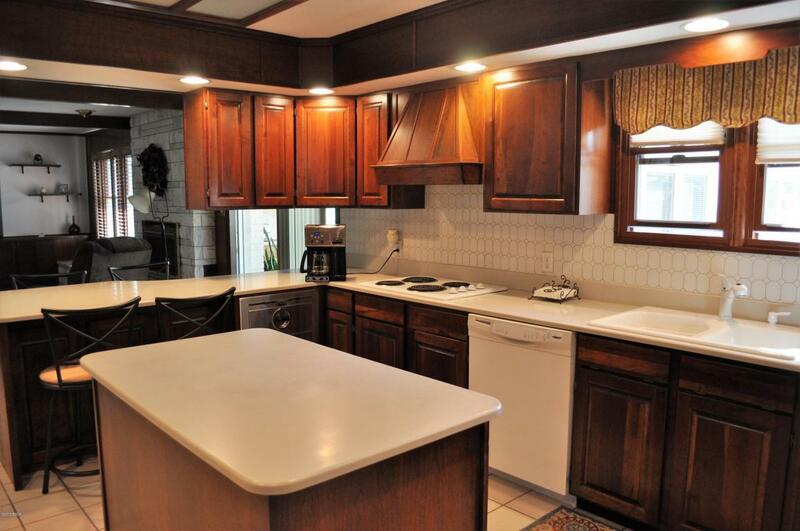 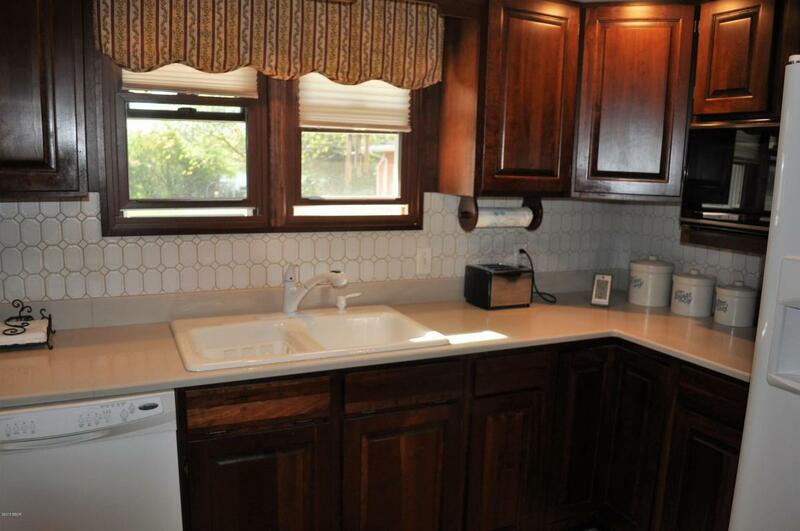 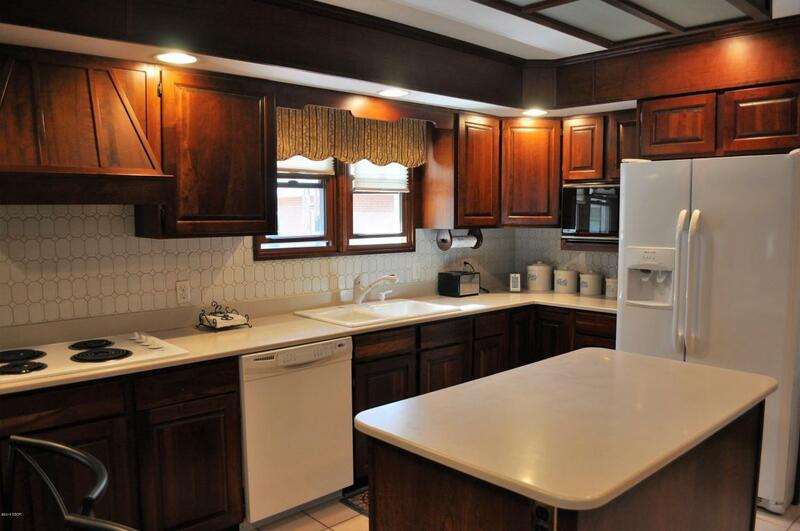 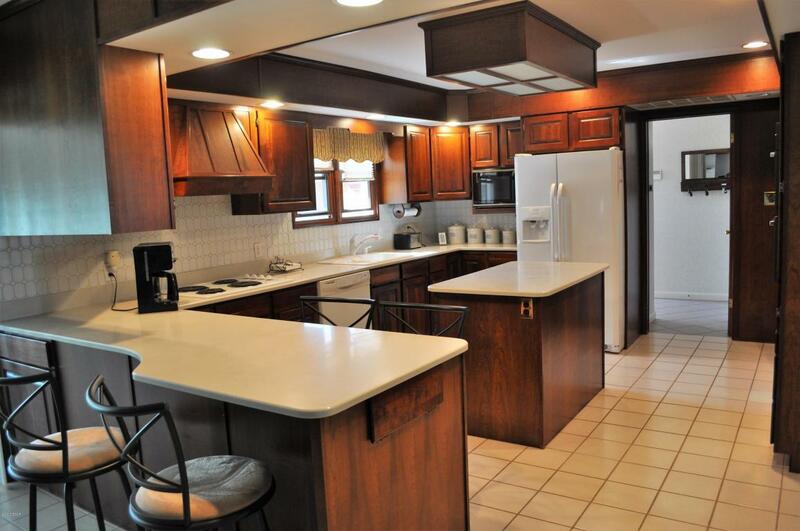 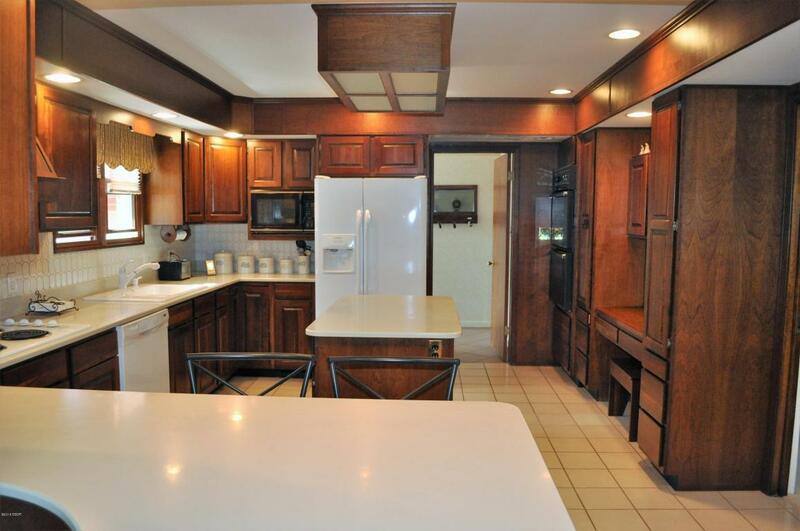 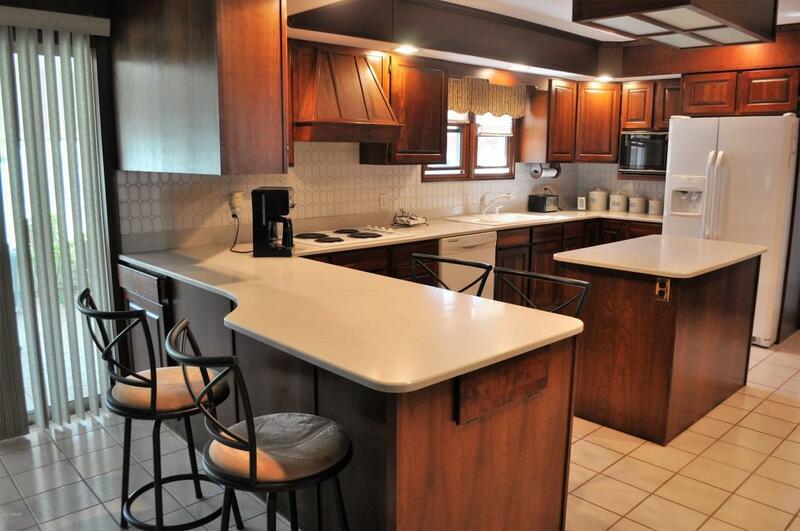 Kitchen has custom made solid cherry cabinets and corian countertops. 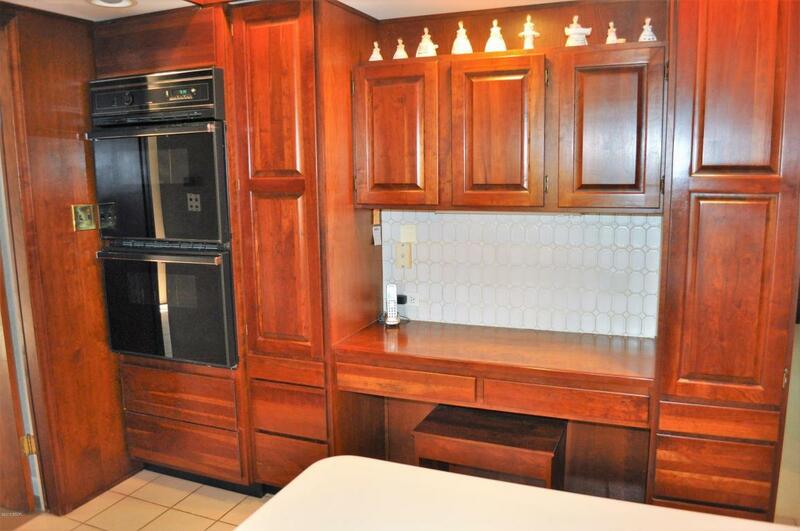 There is also a double warming oven. 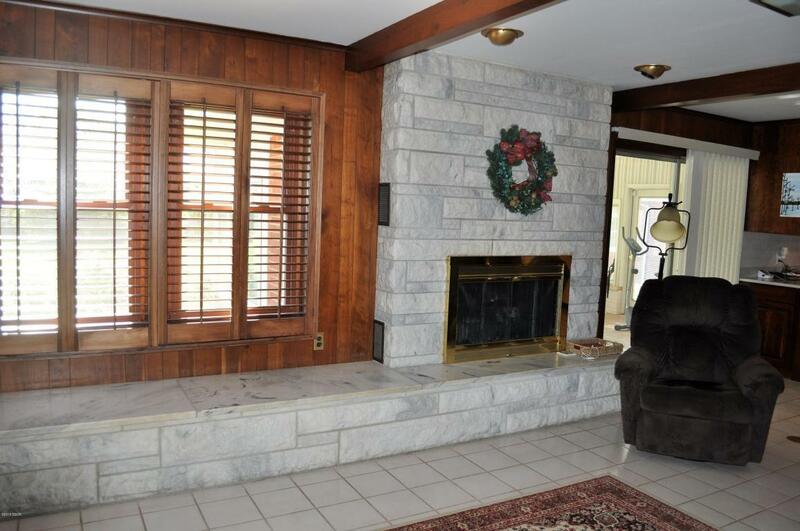 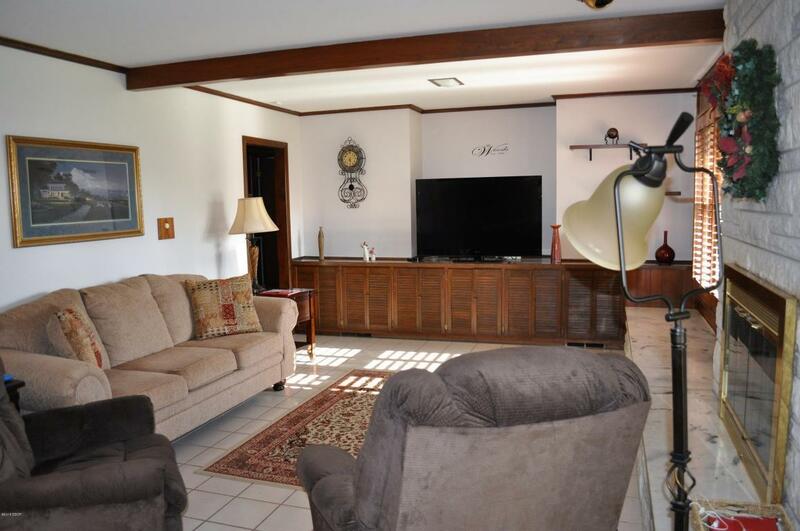 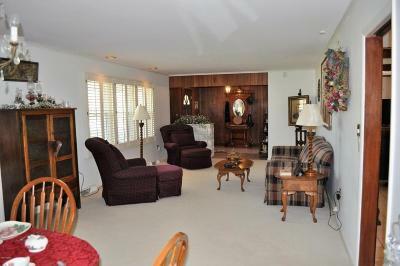 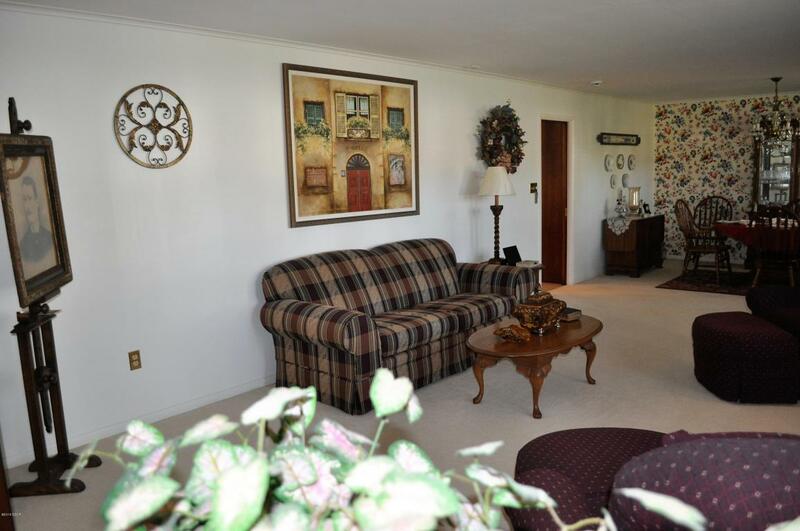 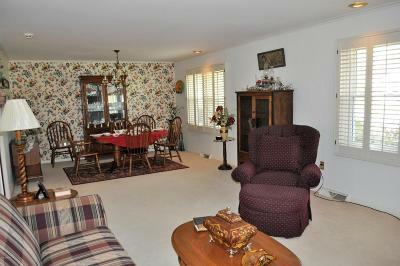 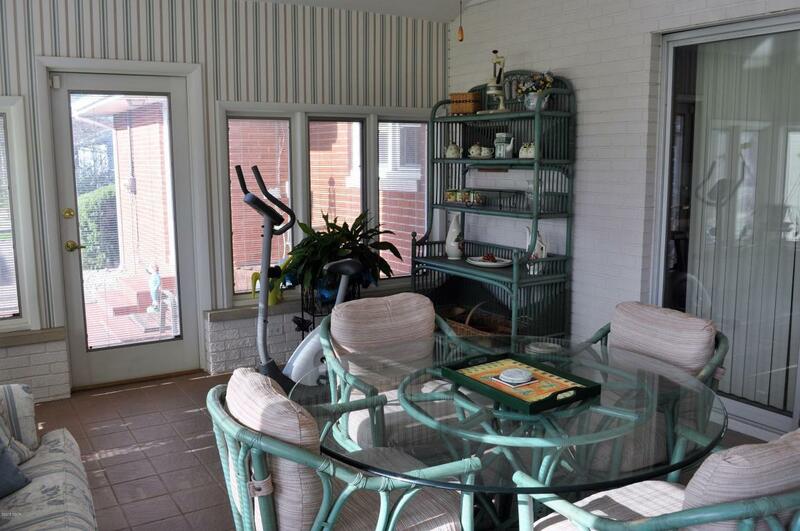 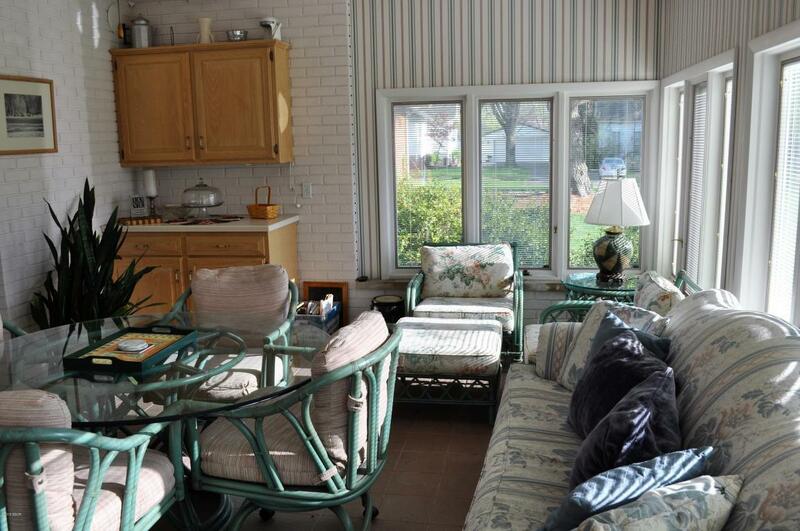 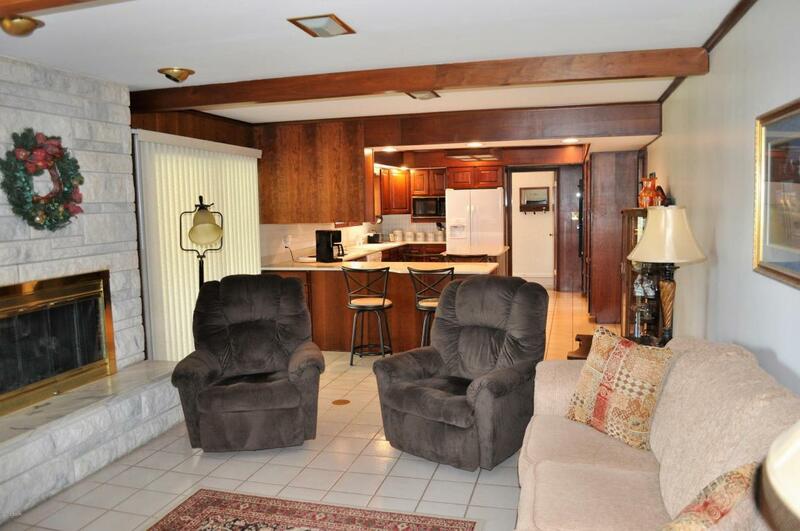 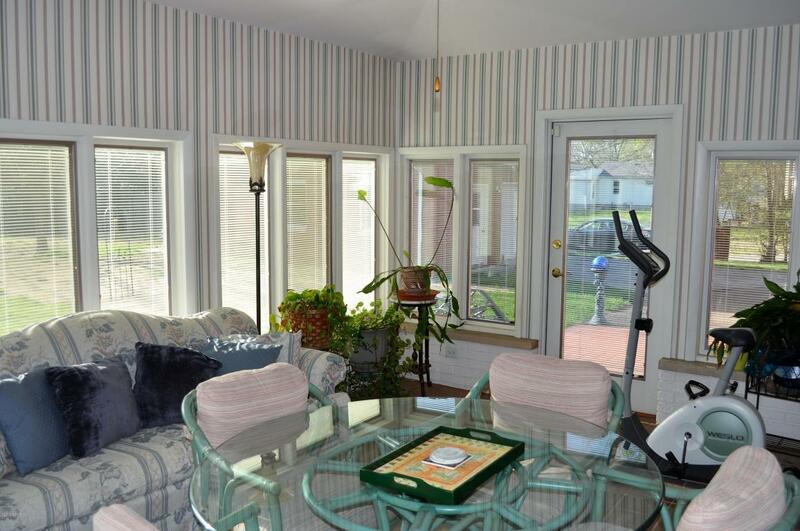 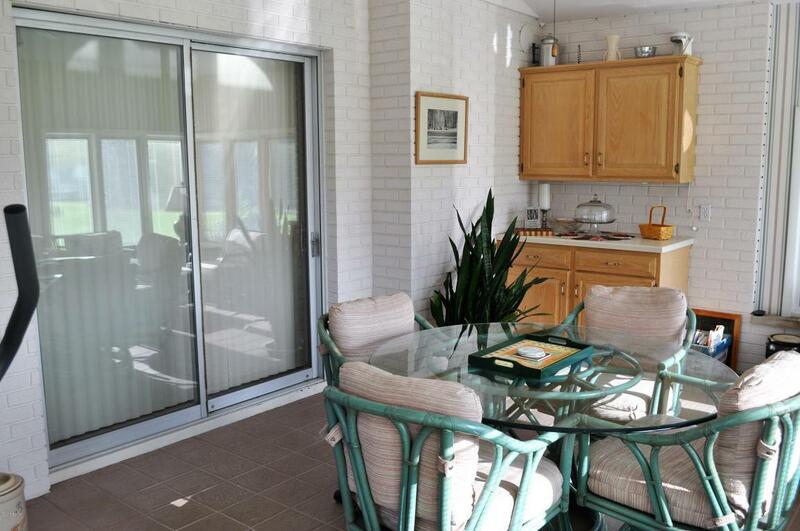 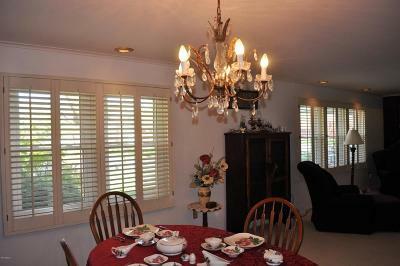 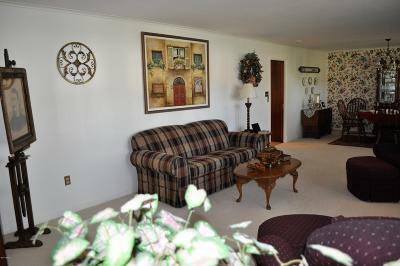 Relax in the beautiful sunroom or sit outside on the large patio. 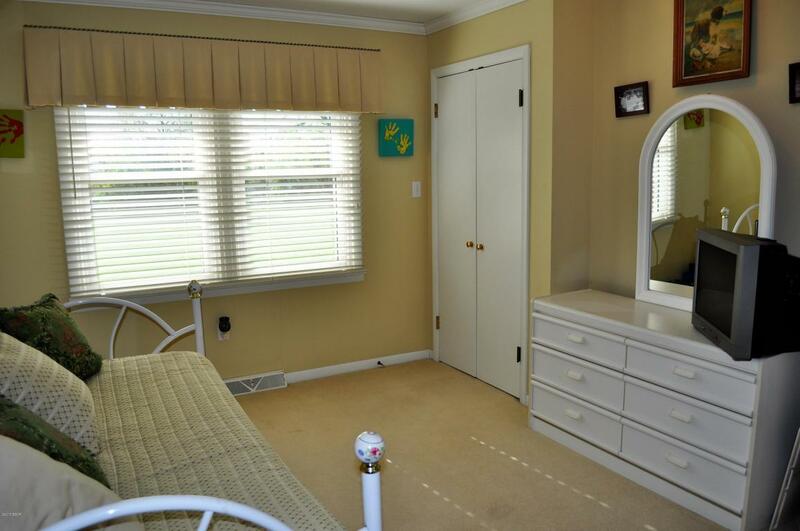 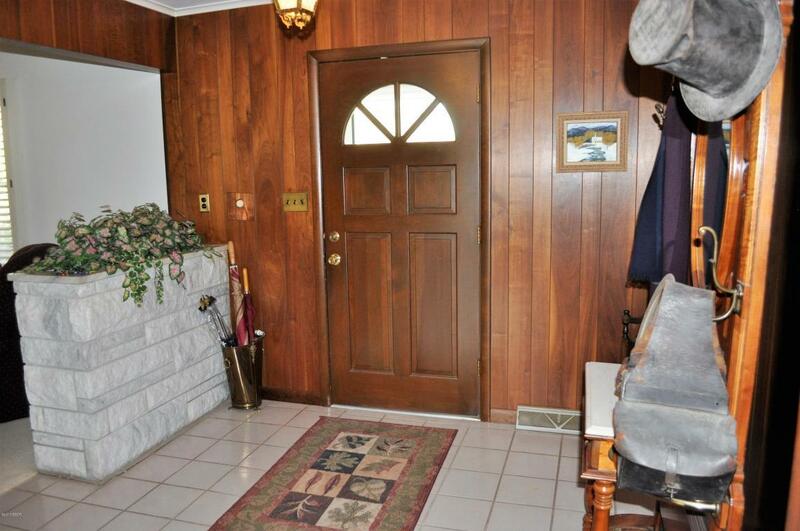 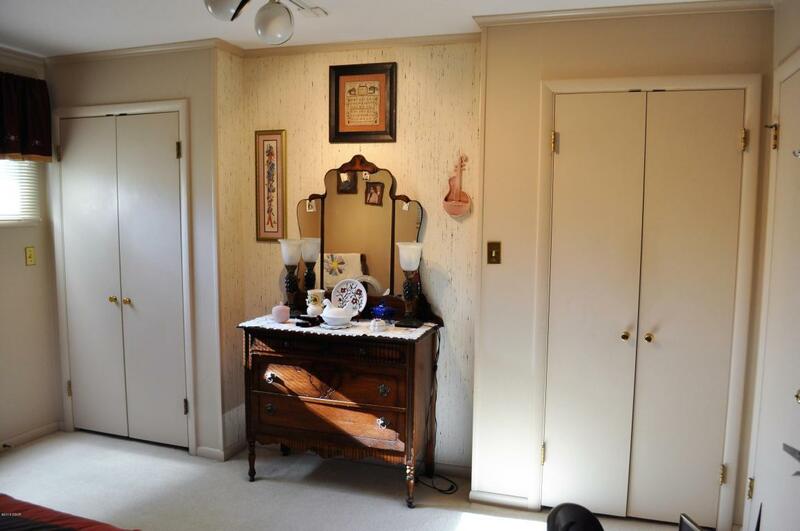 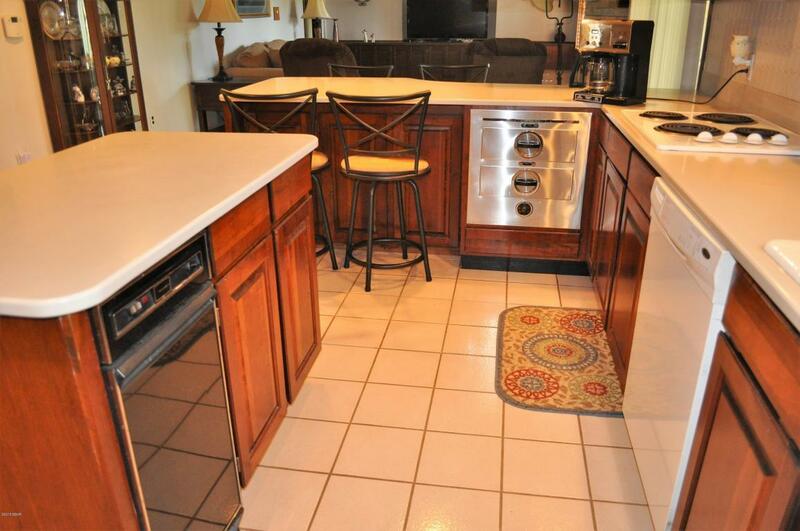 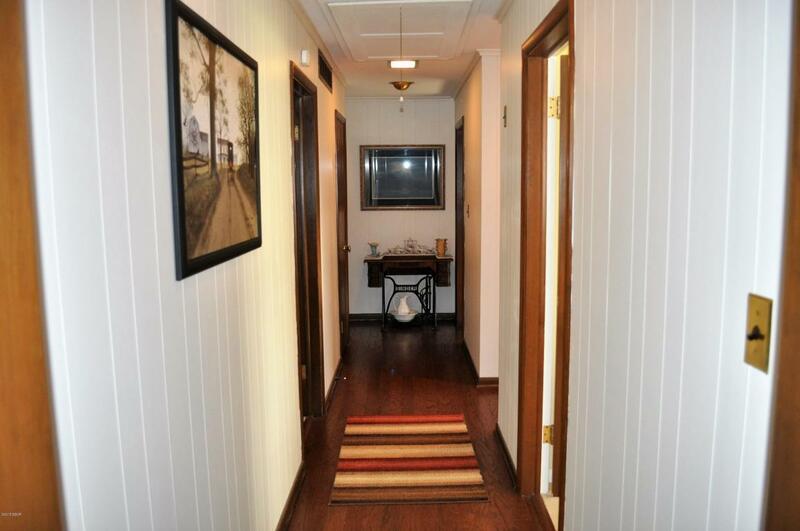 Beautiful ceramic tile, carpet & hardwood floors. 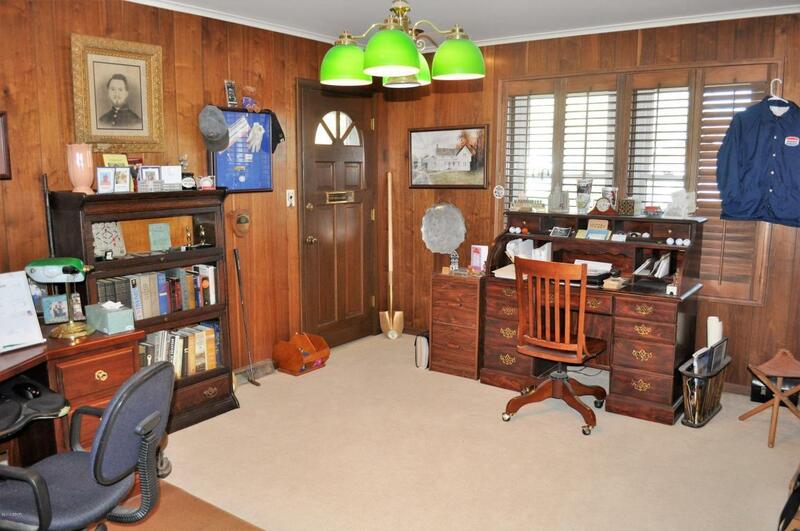 The fourth bedroom is being used as an office. 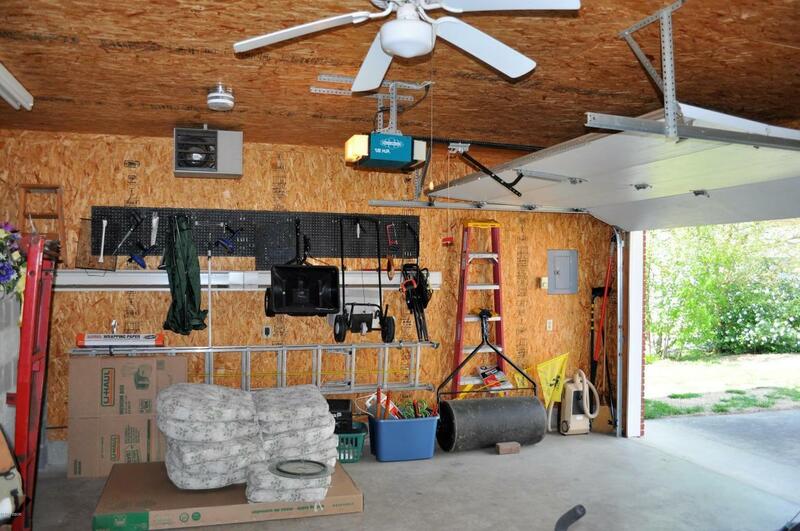 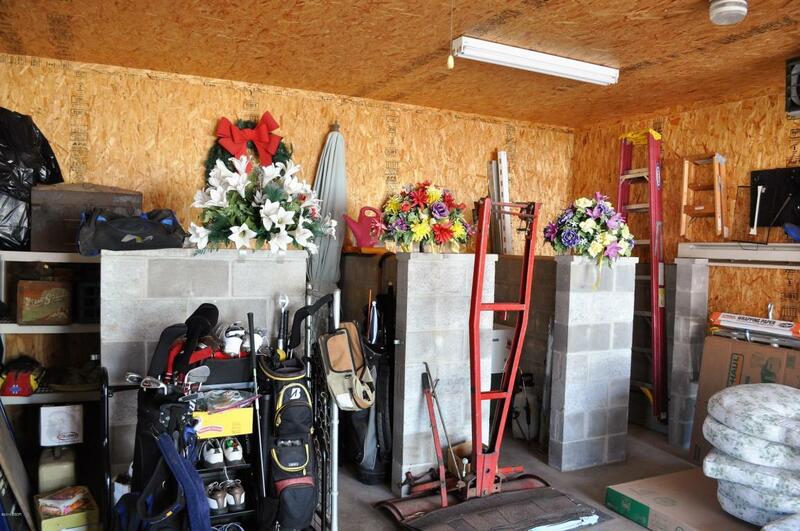 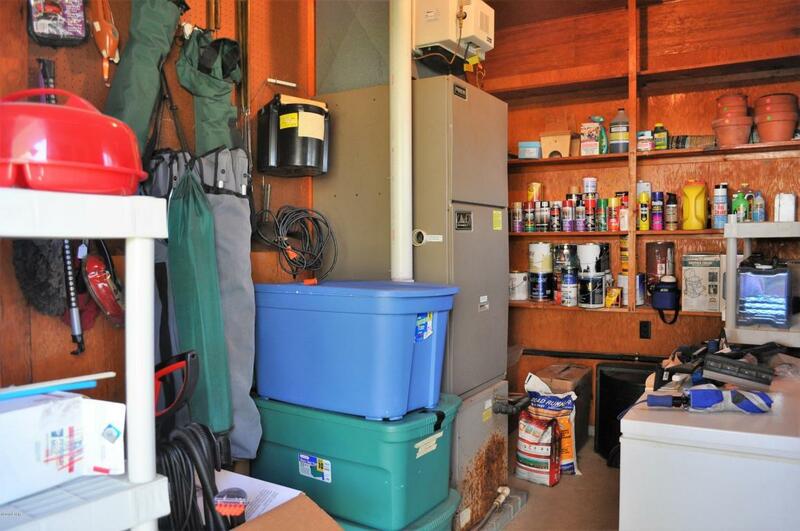 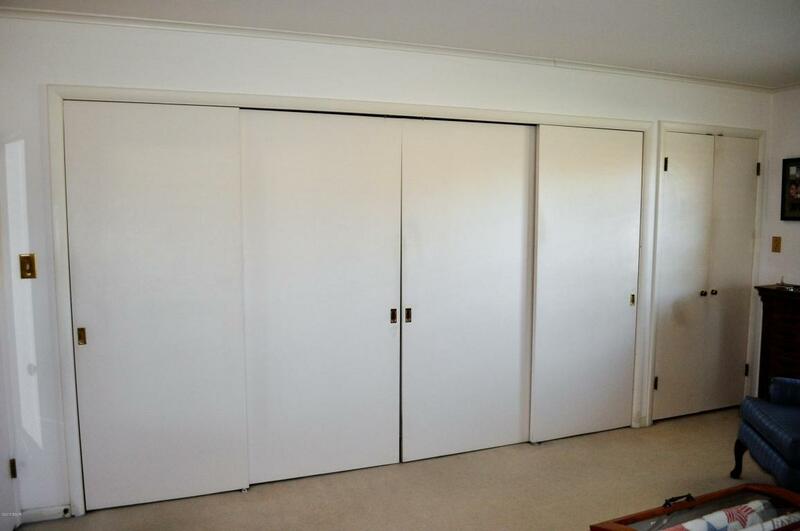 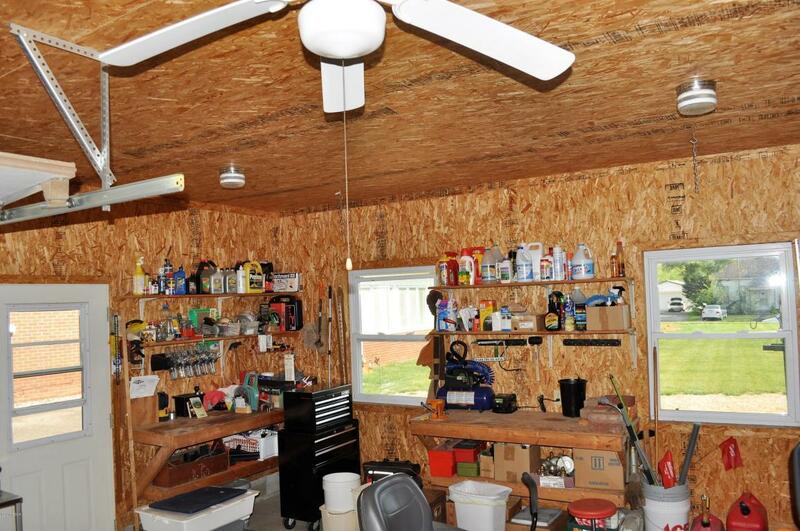 There is plenty of closet space throughout the home as well as attic storage. 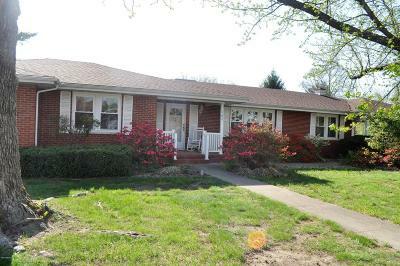 New roof and gutters 2012.